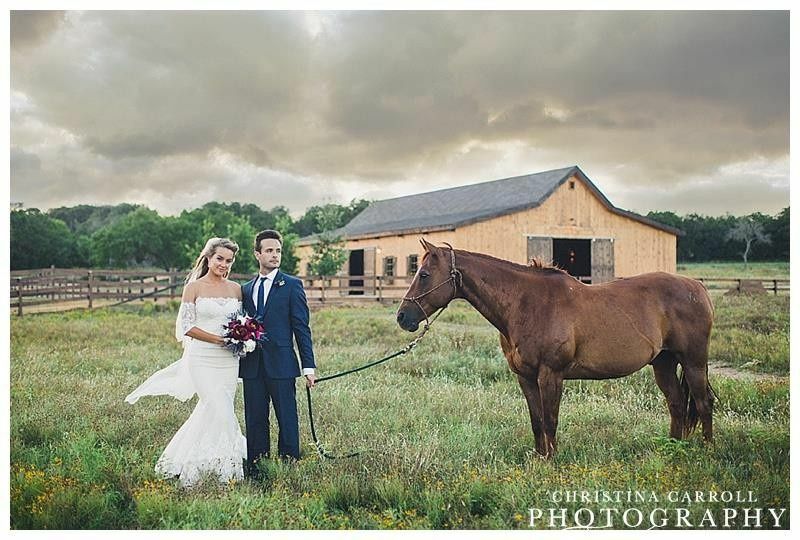 King River Ranch is a boutique venue situated in Johnson City, Texas. 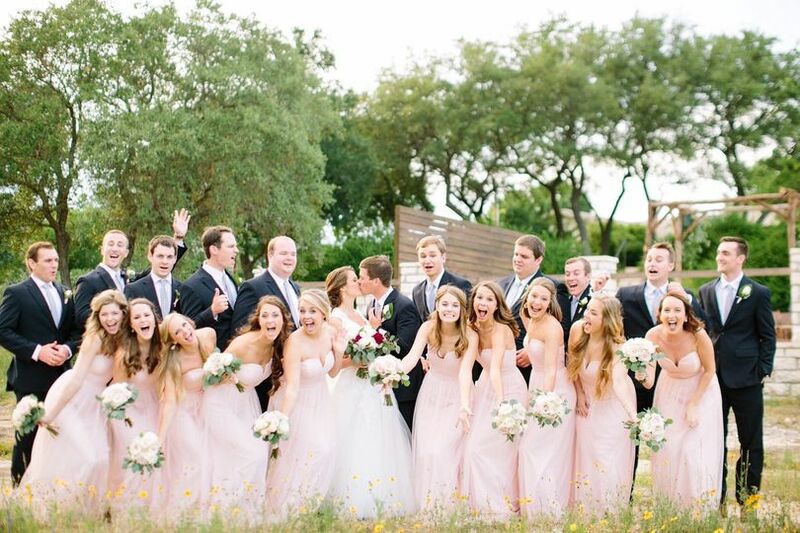 Here at the ranch, your wedding party will be an hour away from the big cities of Austin and San Antonio. This charming piece of Texas paradise was developed back in the year 1999. Over the years, this 25-acre ranch was further developed to provide couples with an elegant yet rustic wedding site. 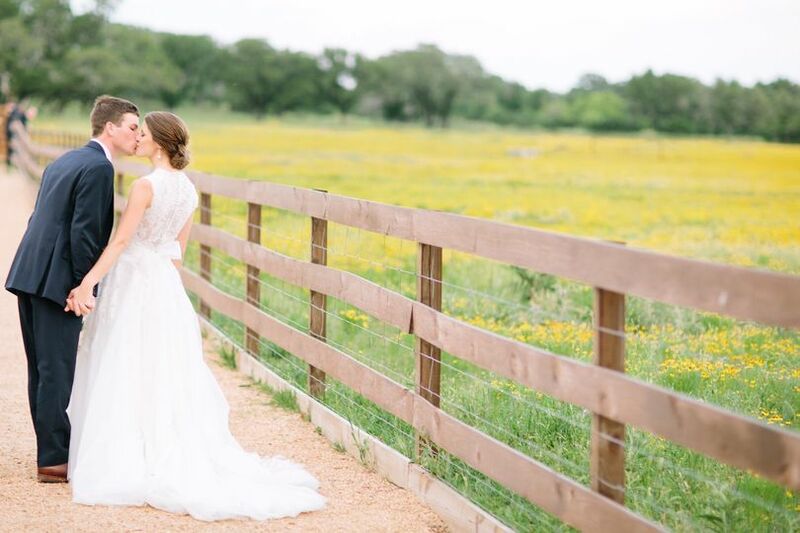 While the venue does contain five-star resort amenities, you will still be able to embrace the simple beauties of wide open pastures and wildflowers on your wedding day. Throughout the King River Ranch’s acreage, couples will find sites both indoors and out designed by Willem-Aidan. 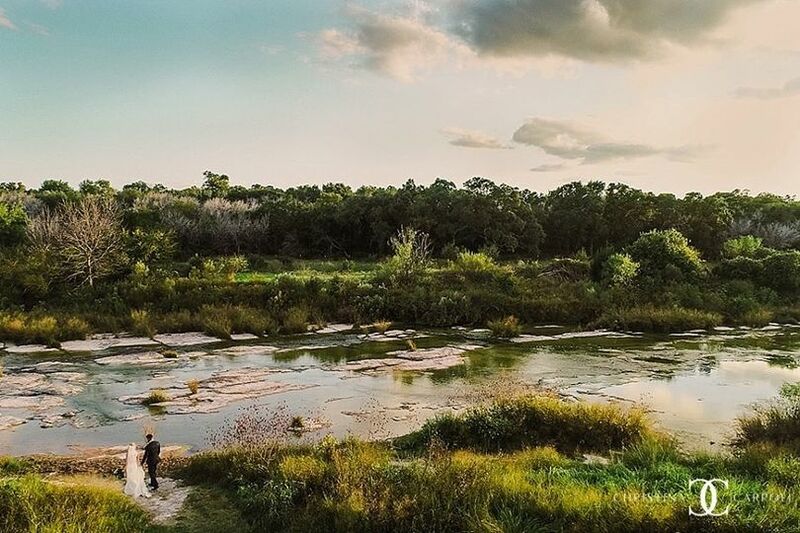 Couples and guests are able to experience the Pedernales River at the ranch. For your ceremony, you can create the wedding of your dreams on the large open-air stone ceremony platform. This 2,500-square-foot site is situated right on the riverbank. 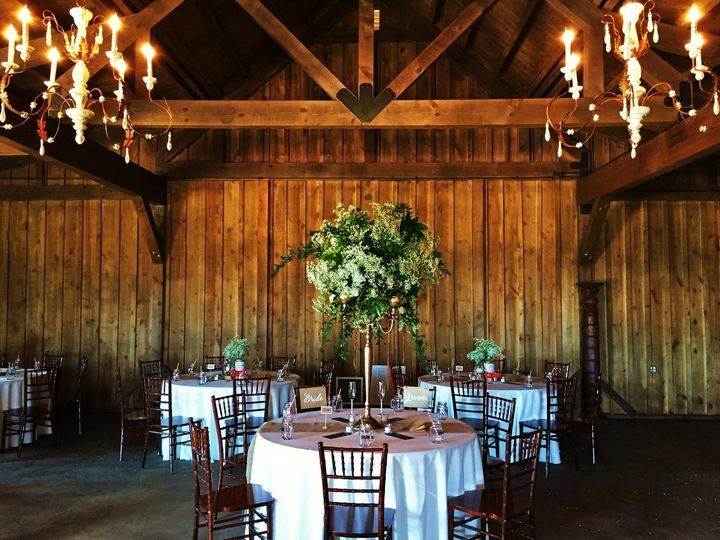 For your reception, the barn can be used for a rustic gathering space. Couples are welcome to invite up to 250 guests for their ceremony and reception. If either you or your guests would like to continue your stay and explore the surrounding thousands of Texas acres, you can take advantage of the ranch’s on-site accommodations. There are even spaces set aside as private wedding quarters. Banks of the Pedernales River at King River Ranch. Next to River Terrace. This was, is, and always will be, without a doubt, the best venue I could ever imagine. When we first started wedding planning, we had a list of FORTY venues that we looked into, researched, stalked reviews for, and we ultimately ended up touring 8 venues. In our spreadsheet, we had a 'First Impressions' column, in which I wrote, for KRR, 'I LOVE THIS PLACE AND WANT TO MARRY IT!' Once I visited the ranch, I put down my Google machine, and said 'THIS IS IT.' I am from Texas, and my fiancé is from the East Coast, and we wanted a venue that was 'Texas' but also classy, and man-oh-man did KRR deliver. David Hahn is the dream venue owner; he will tell you that you will not be worrying about ANYTHING on your wedding day on their end, and you won't believe it, because HOW can that be real, and then the wedding day will come, and the only stress will be about the fact that your father, the father of the bride, somehow forgot to bring his pants to the wedding day (true story). I have no idea if anything went wrong on the day of our wedding, but believe me, if it did, it was immediately fixed and I was none the wiser. My family and friends could not stop gushing about the scenery, and I heard from more than one person that 'every picture [they] took with an iPhone looked like it belonged in a magazine'. I have so many amazing feelings about King River Ranch, and every single person who works there. If you have any questions about whether you should book here, please contact me. 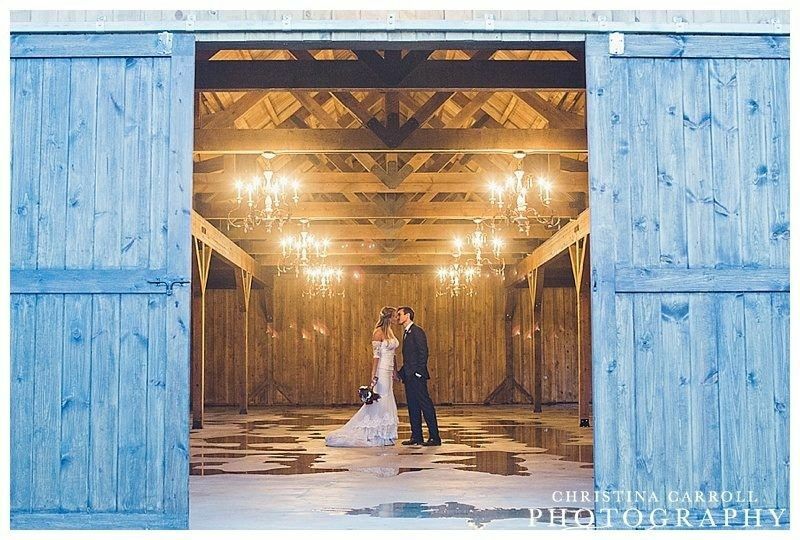 Booking this venue was THE easiest and best decision of my wedding planning (minus picking my hunky groom, that is). You don't need to star in a Disney movie to feel like a princess, KRR will take care of that for your wedding day! 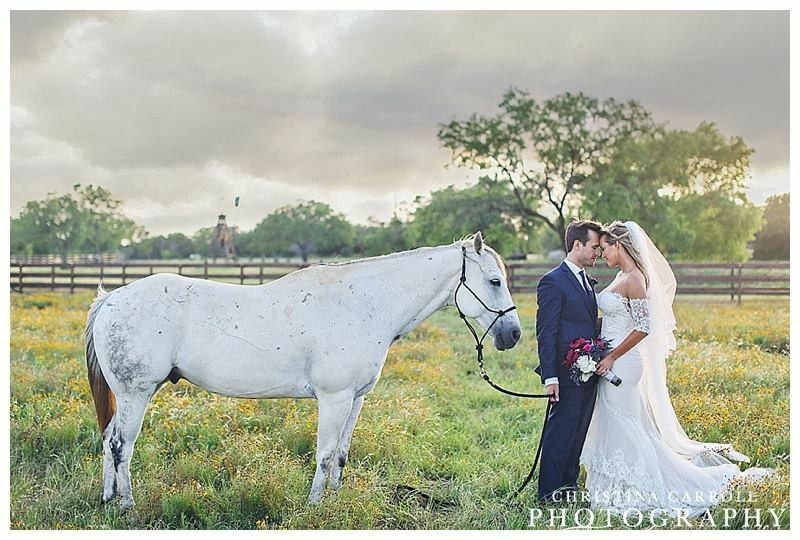 To put it simply, King River Ranch will make your Texan/ranch wedding fairy tale come true. 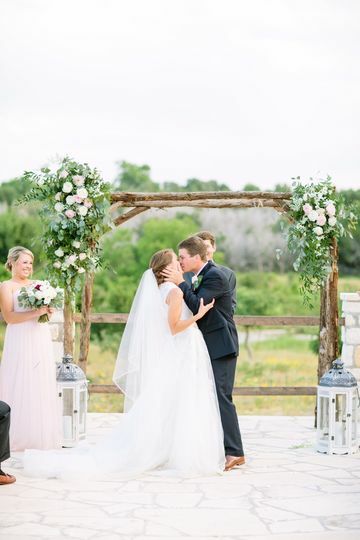 My husband and I visited numerous ranches in the Texas Hill Country to find the perfect venue for the day we say "I do". When we arrived at KRR, David was so welcoming and friendly we were immediately comfortable and couldn't wait to hear details and take our tour. Words cannot describe how wonderful the team is at this venue and how their attention to detail is truly just impeccable. The venue is designed for the perfect wedding from how the ceremony site faces the river for the perfect sunset behind you while you say your vows, to the absolutely breath taking bridal suite and lounge for the day-of rituals, not to mention your reception will feel like something out of a bridal magazine with how beautifully ornate its designs are even before your florals and decor. David and his two sons did all of our florals and decor; I don't know how else to describe it other than magical. We had also hired Amy from Avenue Q Consulting out of KRR as our wedding coordinator and we couldn't have made a better decision. 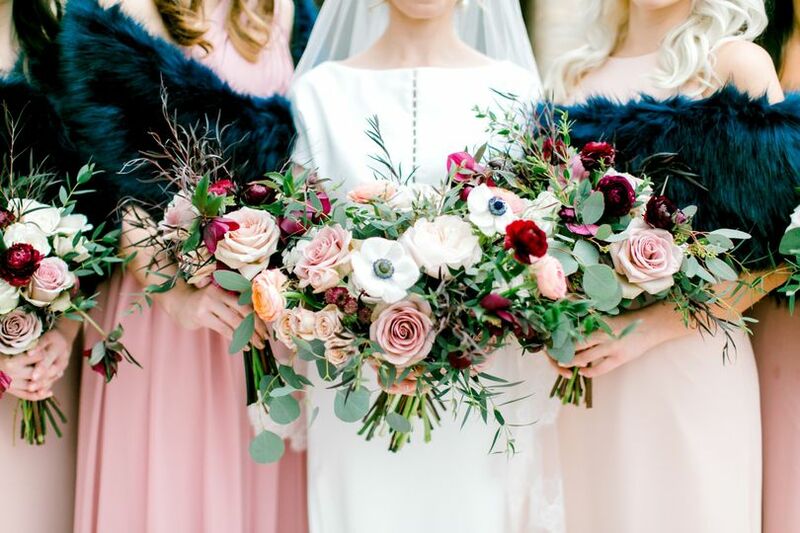 She knows the venue like the back of her hand, and is not only the sweetest person you'll get to know, but she is ALWAYS on her game with vendors. Amy will keep your mind at ease and keep you calm for your big day! KRR will accomodate to your every need and make you feel like you aren't just getting married there but that you've become part of their family. Our guests are still talking about how incredible and beautiful our wedding was and it's all because of the team at King River Ranch. Now that KRR has lodging on site (it wasn't quite ready for our wedding), I know my husband and I want to gather up some friends and stay there for another weekend to enjoy the scenery/wine country and get to see Amy again! Couldn't recommend King River Ranch enough, it will just make all of your dreams come true for your perfect wedding day. I am not even sure where to begin. Our wedding day was PERFECT and I owe a lot of that credit to David Hahn (venue owner) and his staff. From the moment we pulled into the ranch for our first tour we knew that this was going to be the place we were going to get married. The ranch is so beautiful and absolutely breathtaking (and there are cute animals too). David provided us with more guidance than we could have ever hoped for. He answered every question that I had (and I have a lot of them) without hesitation, even if it had nothing to do with the venue. Not to mention he was also our florist and did an AMAZING job. If you are looking for a beautiful wedding venue with an amazing staff, you owe it to yourself to at least check it out. I would recommend this place 10 times out of 10. So thankful we chose The King River Ranch for our wedding venue. We loved getting to work out at King River Ranch for florals and rentals, the quiet country location makes for a great event! They have the perfect reception area that gives you a barn feel that you customize to your style! The ultimate gorgeous Hill Country barn! This is no ordinary barn, but lighted by chandeliers, a sparkling pond in front, Hill Country hills rolling away, and then a river really runs through it! 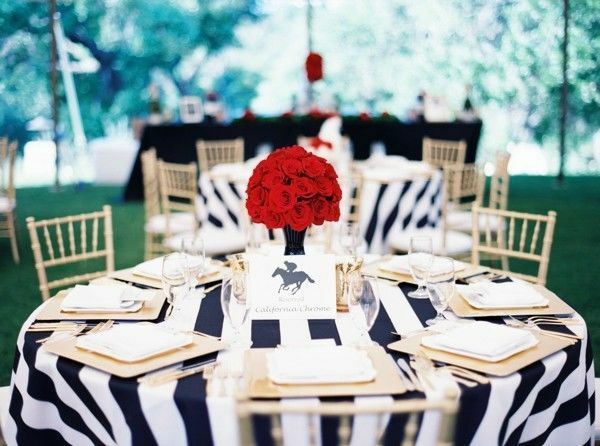 King River Ranch is magical, and the creative force behind it, is a joy to work and design with! 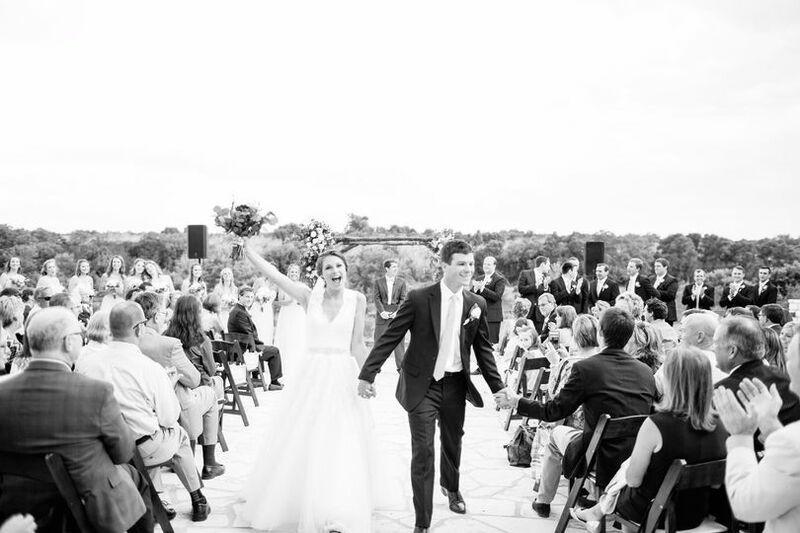 This is definitely the premier wedding destination venue nestled not too far from Austin or Fredericksburg!